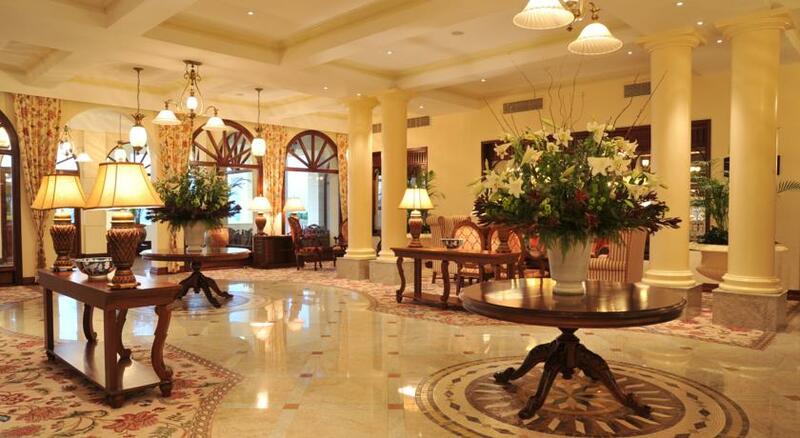 You will be met on arrival at Maputo International Airport and driven to your hotel for the evening – the Grande Dame of Maputo, the Polana Serena Hotel. 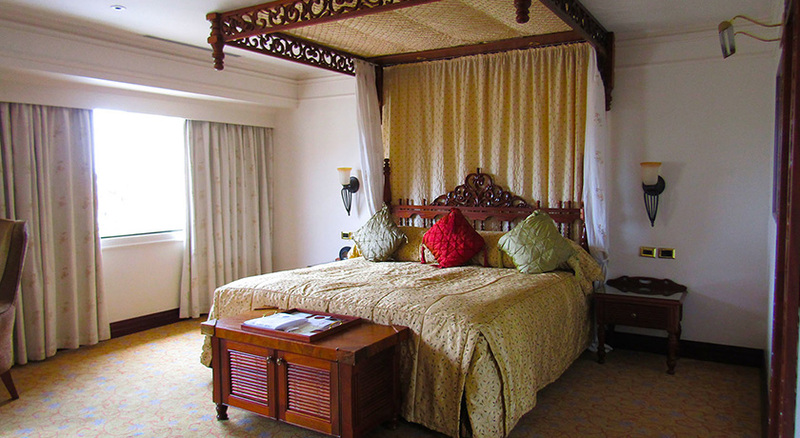 Built in 1922 in the very heart of Maputo’s most prestigious avenues, the hotel has recently undergone extensive refurbishments restoring the landmark building with a fusion of classic charm and world class amenities. 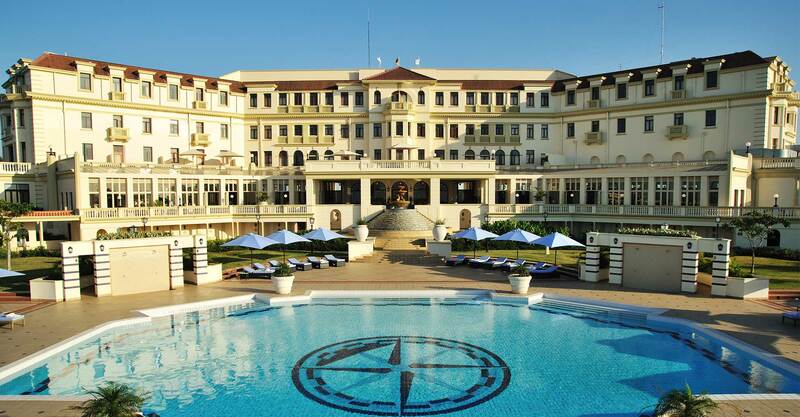 With its sweeping views over the Indian Ocean, the Polana Serena Hotel is the ideal base from which to explore the vibrant capitol of Mozambique. Day two sees you exploring the historical and cultural highlights of Maputo in the company of an experienced local guide. Marvel at the architectural design of the Railway Station and Steel House, explore the old Fort, haggle with local traders in the Central Market and browse the Feima Curio market before traveling across to Catembe for a seafood lunch overlooking the Maputo bay. 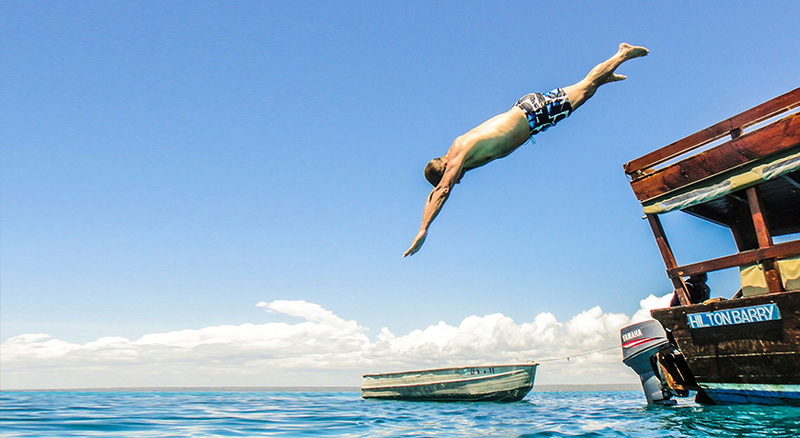 Depart for your flight from Maputo to northern coastal town of Pemba, gateway to the Quirimbas National Park. You will be met on arrival and assisted with the check in for the light aircraft flight over the islands to Ibo Island. 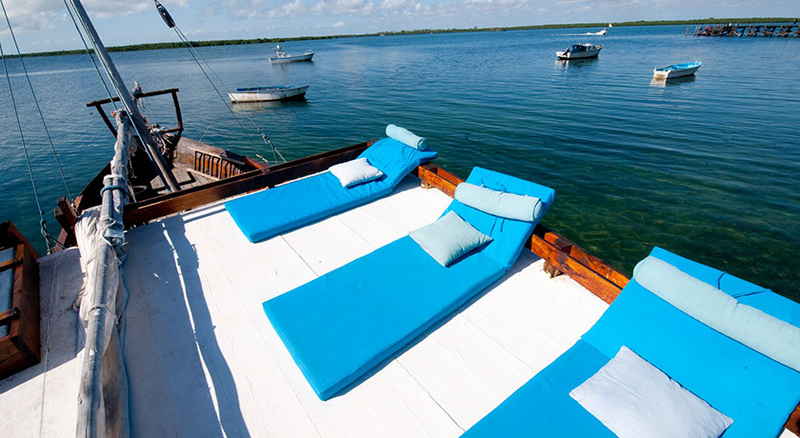 The Island Mobile Safari includes three nights at Ibo Island Lodge and two nights on Mobile Safaris, so there is sufficient time included for guests to explore the historical island. 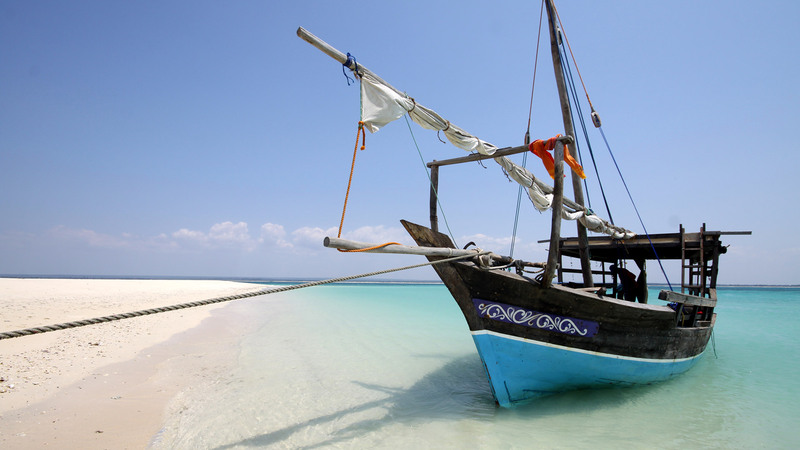 Enjoy sailing trips in the beautiful Ibo dhow through turquoise clear waters, snorkelling on pristine coral reefs, exploring the rich mangroves which are home to an abundant birdlife and exploring the Quirimbas National Park. Whilst on Ibo Island partake in guided historical and cultural tours offering outstanding photographic opportunities, wander around the stone town and ruins and wonder how did this all come to be here so far away from the outside world. Bid the beaches farewell as you enjoy the scenic light aircraft flight from Ibo Island back to mainland. From Pemba Airport you can connect back to South Africa or Tanzania for your onward international flight back home. ° Experienced English and Portuguese speaking crew. ° NON participation mobile camp.